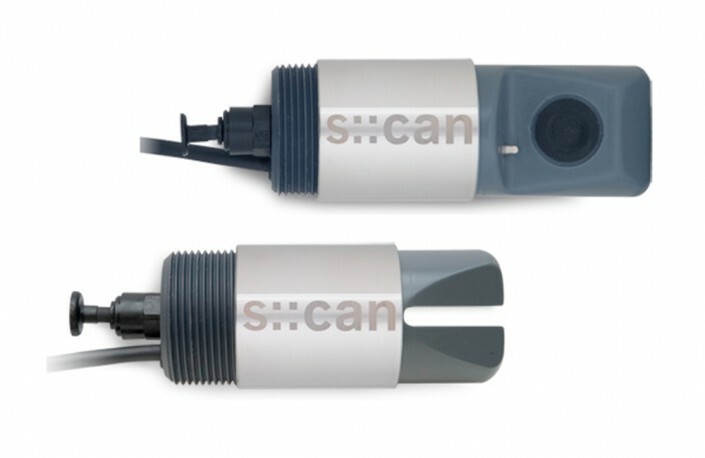 s::can's robust spectrometer probes can measure optical spectra from 190 to 720 nm submersed directly in liquid media. 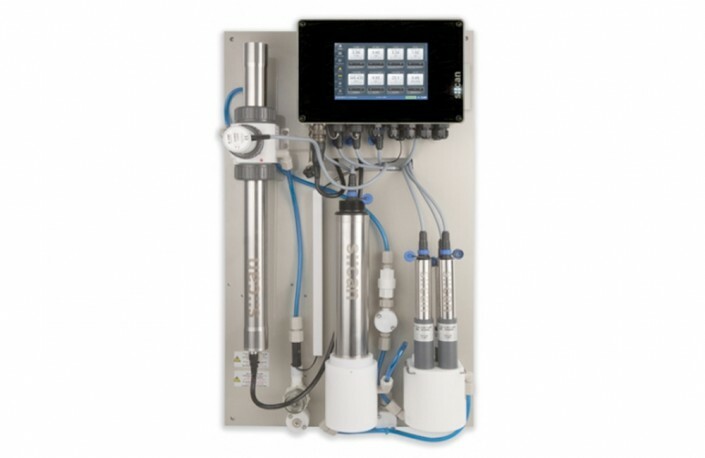 Can measure multiple water quality parameters continuously (on-line) and directly in the water without the need for complex and maintenance intensive sample pre-treatment. 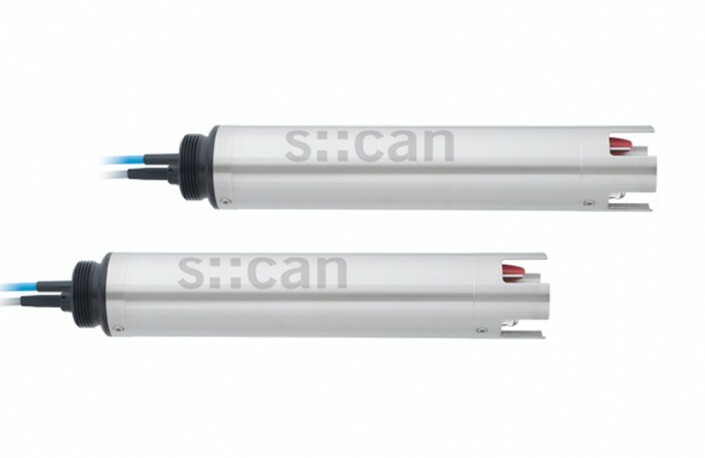 s::can optical sensors come precalibrated, providing reliable and accurate measurement of dissolved oxygen, TS, TSS and MLSS with temperature compensation. 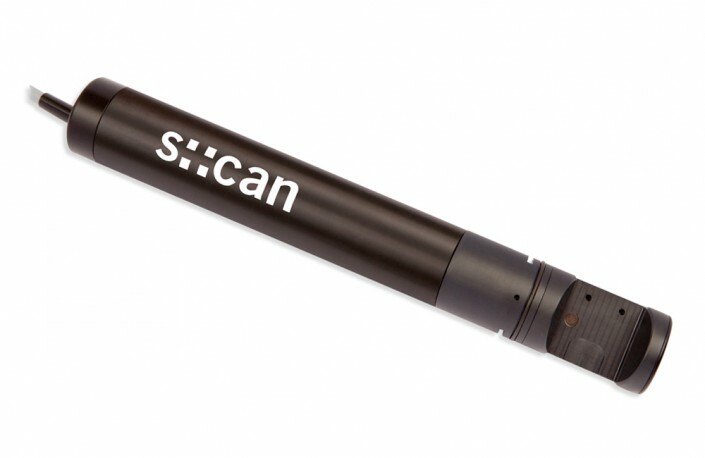 Powerful s::can software and compact terminals with extensive connection capability. 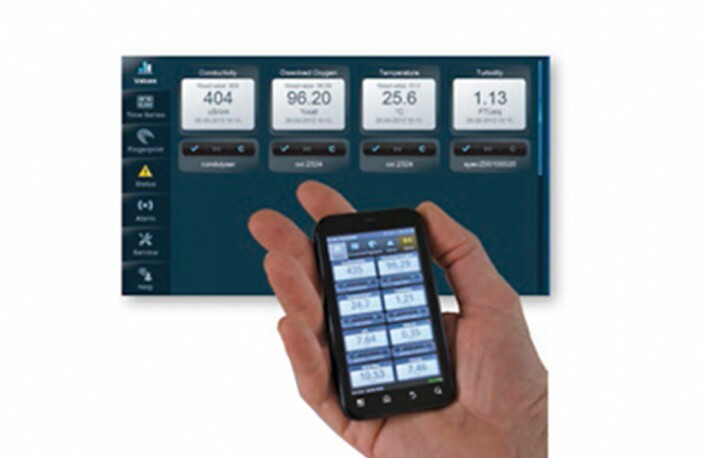 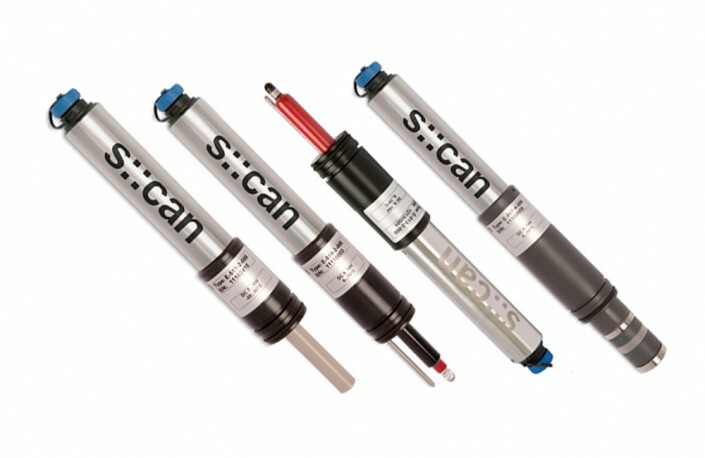 Fully modular s::can monitoring stations combine powerful s::can instruments in a compact and versatile system. 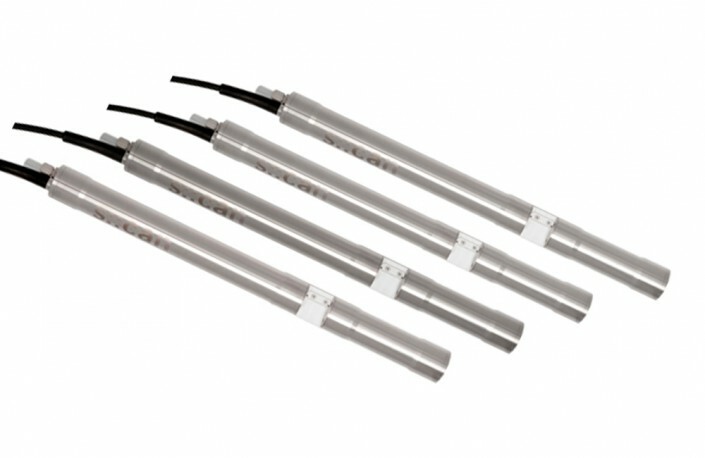 Electrochemical sensors from s::can - obtain high precision real time readings in the most adverse conditions.